Please note that our repeat prescribing service is for those patients currently registered at the Lister Medical Centre. Only those items listed on your white re-order form are regarded as "repeat items"; you must see a doctor to obtain any item not listed there. Your prescription will usually be ready two full working days after the receipt of your request. It is YOUR responsibility to ensure that you order in good time before you run out of supplies; especially near a Bank Holiday as the pharmacies may be closed. Please note that because of forthcoming Bank Holidays your Doctor may issue two months supply of your medication with the 2nd month being post-dated. Click here to log-in to SystmOnline to order your repeat prescription by secure on-line service. If you do not have a SystmOnline account then click here for details of how to obtain one. The surgery does not accept repeat prescription requests over the telephone. The surgery is extremely busy at all times and to accept requests in this way would "block" the switchboard. Please ensure that your request is legible and includes your name; address; date of birth; and a contact phone number just in case we can't read your request. The email address is: Lister-harlow.no-reply@nhs.net. To order a repeat prescription in person, simply bring the repeat prescription order form to Lister Medical Centre and put it in the "Post Box" in the foyer. If the prescription is brought in by midday, we endeavour to generate the prescription within 48 hours and usually that evening (after 5:00pm). However, a same day prescription cannot be guaranteed, especially if your own doctor is off that day or on holiday or at a time when the surgery is busy. If the surgery is closed put your request in the post box adjacent to the main entrance. If you do not have a repeat prescription order form but believe you are entitled or need a repeat prescription, please complete a pink order form found on the counter or by asking a receptionist. Under these circumstances the request will be passed on to the doctor who will decide if the prescription is needed. If so, it will be issued within 72 hours. Alternatively, the patient will be invited to see the doctor in surgery to discuss the request. Obviously, it is incumbent on you to ensure you have enough medication to last until you can expect to receive your new supplies. Patients who have a repeat prescription card can order their repeat medication, as required, by post. Patients are expected to send their request to the surgery along with a stamped self-addressed envelope. Prescriptions are generated the day the request is received (morning post only). We try to post the prescription back to the sender that night where possible. Obviously this method of requesting a repeat prescription is slow and depends on Royal Mail. 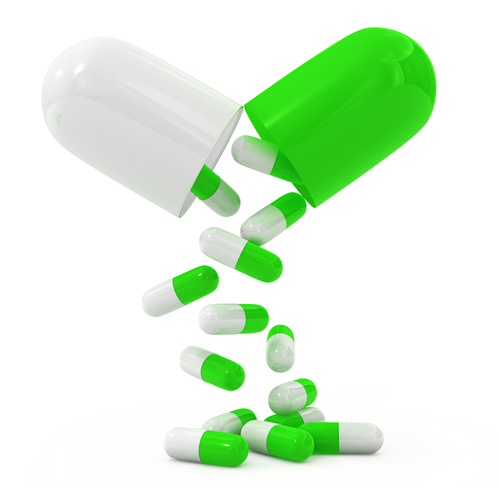 It is incumbent on patients to ensure they have sufficient medication until the repeat is likely to be returned.